As many of my readers know, I work at a busy dental practice. In fact, I know for certain that several of my patients happen to read this little blog - waves - and you lovelies know more than anyone just how little space I have behind my reception desk. Literally, you couldn't swing a cat behind there. 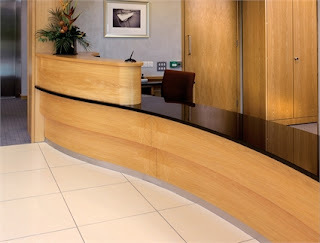 On a serious note, I'd definitely choose one of these gorgeous reception desks from Calibre Office Furniture. I was literally blown away by their bespoke pieces. Front of house is as it sounds, the first thing a patient or client sees. As such it's hugely important that the furniture and decor give that all important first impression. The beautiful desks at Calibre Office Furniture most definitely give a strong visual impact and are also ergonomically designed to promote good posture. There's a range of designs, styles, shapes, sizes and finishes to suit every taste and budget. 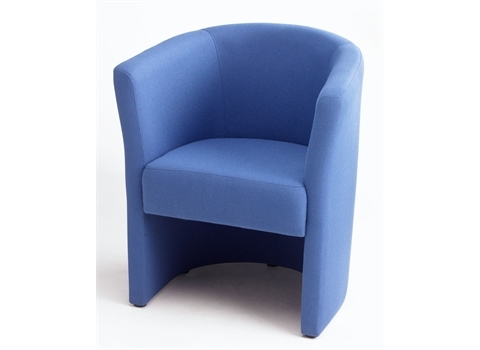 Calibre Office Furniture also offers a comprehensive range of reception chairs and seating including sofas, tub chairs, benches and more. 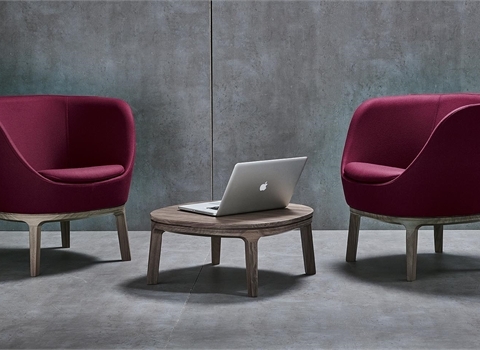 For the waiting room I'd definitely choose these Opal Tub Chairs or the Boxer Reception Seating. They look really comfortable, classy and stylish. For me, I spend the majority of my working day sat down and as such it's vital that I have an appropriate and comfortable chair. To be honest, I would love any one of these office chairs. Professional, durable and super stylish, there's a vast range to choose from, but the executive office chairs which feature high backrests and integral lumbar support are amongst my favourite. 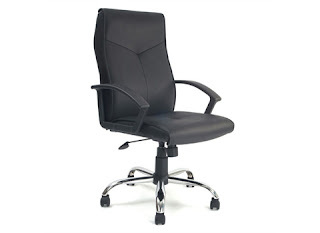 Choosing the right office furniture is crucial for a productive and efficient working environment. 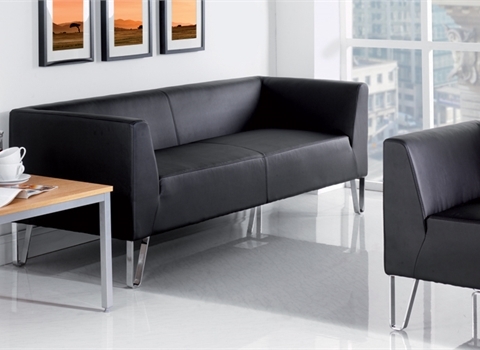 Particular factors need to be taken into account such as convenience and practicality as well as comfort and how the furniture looks. At Calibre Office Furniture, they understand all of this. A space planning and design service is also available to help you make the best choices for your working area. 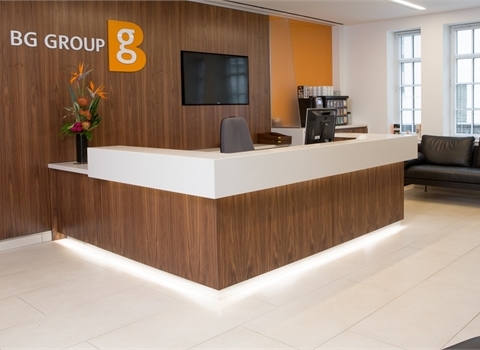 Do you work in a reception or office? Which furniture would you choose?